This post is about Burmese Days, the story of an Englishman living in a remote town in Burma where the European Club’s members can almost be counted on one hand. The novel communicates an anti-colonial message by showing the colonists to be proud, ill-mannered, idle, drunk, driven by greed and ultimately self-destructive. 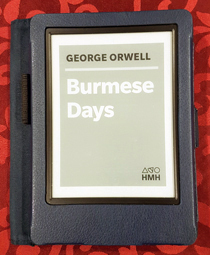 Burmese Days is not as well-known as the dystopian novel 1984 or the allegorical novella Animal Farm, but comes from the same sharp pen. The world depicted in the novel, Orwell’s first, is ugly and dark but occasionally reveals moments of great beauty. See below to find out what you need to know to decide whether you should read Burmese Days, or what you should know about it even if you never do! I was honoured this year to be invited to be a judge for the International Dublin Literary Award (IDLA, formerly known as the IMPAC Prize), one of the most prestigious awards for fiction. As a translator, I was hugely excited to have the opportunity to expand my reading horizons and read some of the best contemporary fiction, so I said yes. In short order, box after box after box of books arrived for me, trundled down the rough track that leads to my house in Dorset by a surprised delivery driver. IDLA is special for several reasons, not least because submissions can be made by any public libraries world-wide who wish to sign up for the scheme, so the prize is a great way of flagging up the hugely important role that such libraries have always played in the lives of readers, young and old. But what does the IDLA have to do with my usual blog topic, translation? Ah, well, that’s the magic of the IDLA. It’s the only major literary prize that treats translations into English on the same basis as works written originally in English. Although the number of translations submitted was, unsurprisingly, less than ‘originals’, six splendid translations, out of a total of ten, made it onto the official shortlist. Indie spotlight focusses on self-published authors and self-publishing. 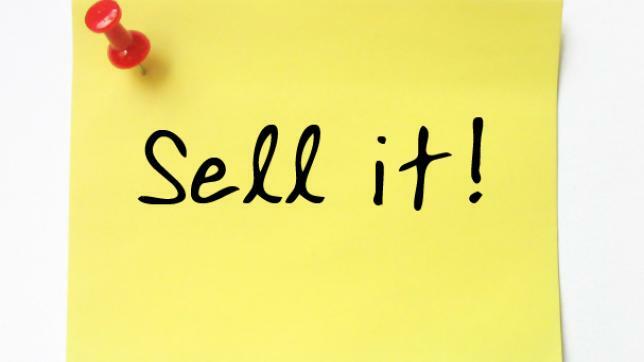 Here, in the second of a two-part series on marketing, Alexa Kang, a Boston-based, Chinese-American author of World War Two historical fiction, published through her own house, Lakewood Press, gives advice on selling. 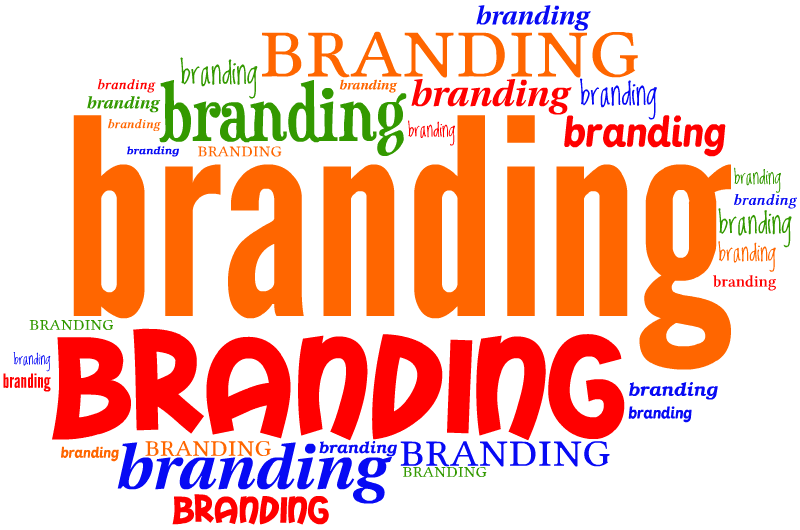 This follows her post on branding, which appeared last Friday. Alexa recently brought out Shanghai Story, which is set in 1936 Shanghai. 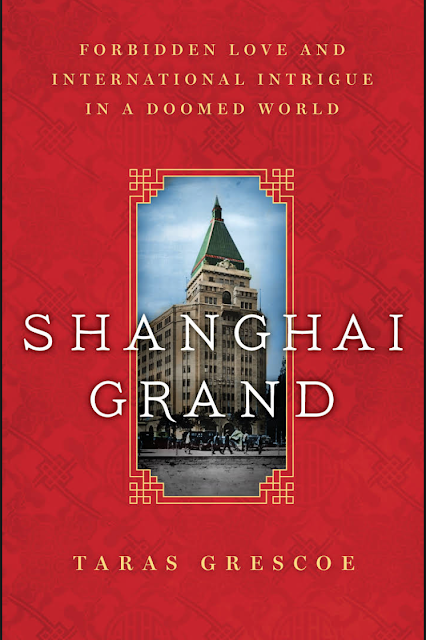 It is the first book of a projected trilogy set to chronicle the events in China leading up to World War Two, as well as the experience of Jewish refugees in Shanghai. Indie spotlight focusses on self-published authors and self-publishing. 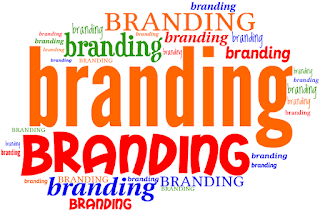 Here, in the first of a two-part series on marketing, Alexa Kang, a Boston-based, Chinese-American author of World War Two historical fiction, published through her own house, Lakewood Press, gives advice on branding. 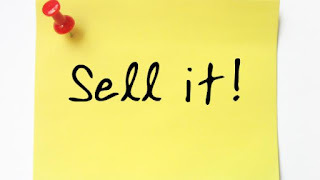 She will follow-up with a post on selling, on Monday. The Very Short Introductions series from Oxford University Press (OUP) contains hundreds of titles in almost every subject area. These pocket-sized books introduce a new subject quickly. OUP's expert authors combine facts, analysis, perspective, new ideas, and enthusiasm to make interesting and challenging topics highly readable. James Rush is Professor of History at Arizona State University, where he has taught since 1990. He has served as director of Arizona State University's Program for Southeast Asian Studies and as a consultant to The Asia Society, El Colegio de Mexico, and the Rockefeller Brothers Fund. He is the author of several books, including Opium to Java: Revenue Farming and Chinese Enterprise in Colonial Indonesia, 1860-1910; The last Tree: Reclaiming the Environment in Tropical Asia; and Hamka’s Great Story: A Master Writer’s Vision of Islam for Modern Indonesia. 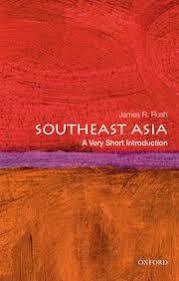 He has just brought out Southeast Asia: A Very Short Introduction. James says his new book: "strives to tell the complicated story of Southeast Asia’s multi-ethic, multi-religious societies and its eleven contemporary nations both simply and legibly. 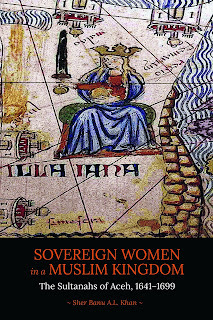 Its historic arc focusing on kingdoms, colonies, and nations and its analysis of the region’s deep social structures provide a clear narrative around which otherwise random details and anecdotal information (or the day’s news) can be understood in the context of larger patterns of history, politics, and society. In it, the modern Southeast Asian societies of Indonesia, the Philippines, Thailand, Vietnam, and Malaysia and the region’s other six countries come into sharp focus." Here James provides a personal account of how his interest in Southeast Asia came about. Delve into the history of Shanghai in the interregnum between two World Wars and you will find an assortment of characters involving taipans, buccaneers, fortune-seekers, soldiers-of-fortune, intrepid newsmen, shady underworld triad bosses, spies, Communist insurgents, political emigres and colourful Western adventurers taking residence in Shanghai. These names will crop up again and again: industrialist and magnate Sir Victor Sassoon and his son E.D. Sassoon (who constructed the famous Cathay Hotel); triad bosses Du Yue Sheng, Curio Chang and Pockmarked Huang; Morris ‘Two-Gun’ Cohen (bodyguard to Dr. Sun Yat-Sen); Trebitsch Lincoln (the spy called ‘abbott of Shanghai’); revolutionary fighters like Chang Hsueh Liang, newsmen like John B. Powell, Victor Sheean and Edgar Snow; writers and intrepid China chroniclers like Emily Hahn and John Gunther; literati poets and writers like Lu Xun and Zau Sinmay, just to name a few. All these moseying around the centre-stage action -- the seismic political and corrupt chicanery of Generalissimo Chiang Kai Shek and the Soong family in battling the early beginnings of Communism, Mao Tse-tung and the Japanese invasion. Claudia Landini has just returned to her native Italy after spending 30 years as an expat, most recently in Jakarta. She here gives a personal account of her encounters with Indonesian literature. Sher Banu A.L. Khan is an assistant professor at the Malay Studies Department, National University of Singapore. She is the author of Sovereign Women in a Muslim Kingdom: The Sultanahs of Aceh, 1641−1699, which was published in May. The Islamic kingdom of Aceh was ruled by queens for half of the 17th century. Was female rule an aberration? Unnatural? Indigenous texts and European sources offer different evaluations. 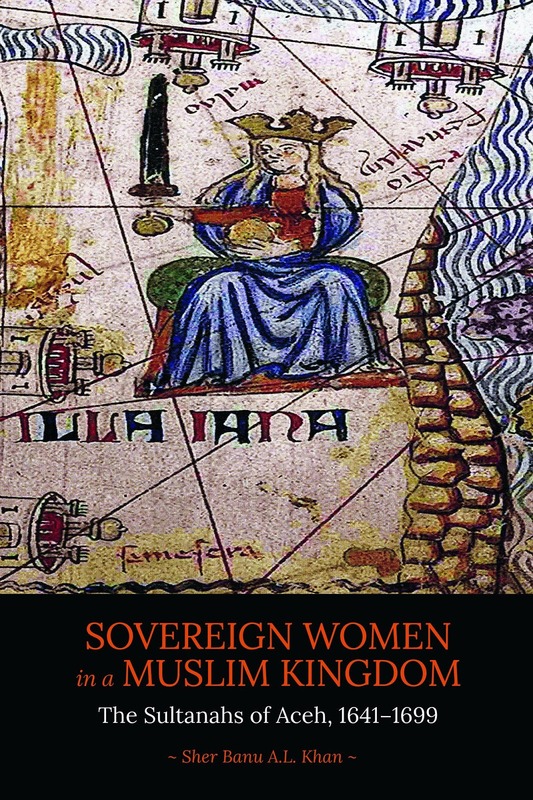 Drawing on both sets of sources, Sher Banu shows that female rule was legitimised both by Islam and adat (indigenous customary laws), and provides insights on the Sultanahs' leadership, their relations with male elites, and their encounters with European envoys who visited their courts.